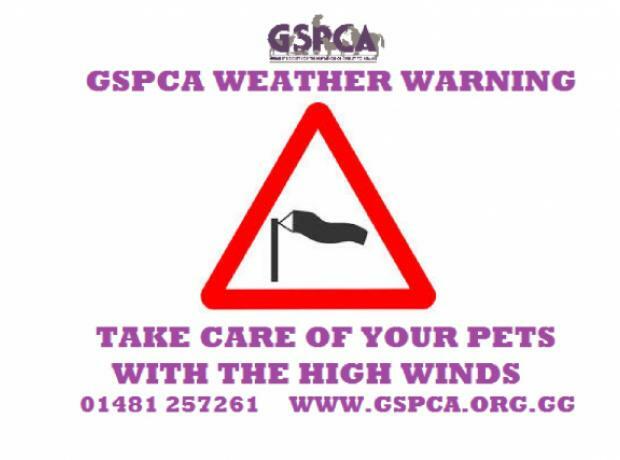 The GSPCA asks that you think of your animals with the weather bomb due. Bad weather means it is difficult for hedgehogs and wild birds to feed normally, and young seal pups can easily be separated from their mothers. Below is some advice on what you can do if you find an injured animal, but please remember we have a 24 hour emergency service and our number is 01481 257261. If possible, contain the animal before calling - see our capture and boxing advice below.